Perfect Sewer and Drain Cleaning has the experience and knowledge to help resolve any type of sewer and draining cleaning in Soho. We are pleased to offer quality, expert service. Whether you need help with drains clogs, sewer clogs, or root removal service in Soho, we have your needs covered. 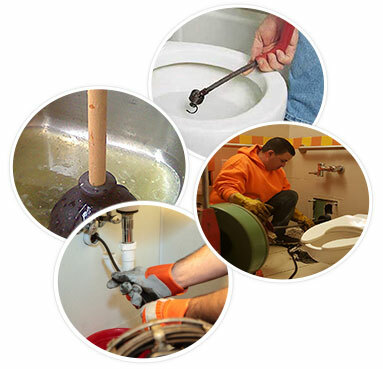 Our team offers the solutions to resolve your plumbing and sewer problems fast. We hire only experienced, qualified plumbers who will work to assess the problem quickly and provide the best possible solution. At Perfect Sewer and Drain Cleaning, we understand that time is of the essence when you are experiencing plumbing and sewer problems. Therefore, we work quickly and do not take unnecessary time to resolve the issue. We also provide courteous, prompt service. 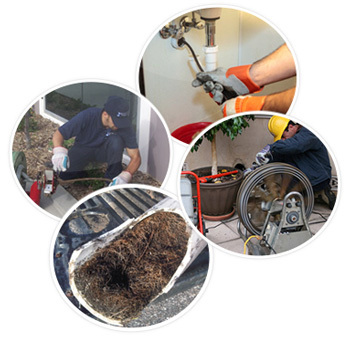 Since our staff is experienced in maintaining and repairing all types of drainage and sewage systems, they can be counted upon to resolve your problem correctly the first time. To eliminate time delays, we stock the correct tools and parts for handling all types of sewer and drainage issue. We are committed to adhering to the highest industry standards. In addition, we completely stand behind all work we perform with a guarantee. You can rest assured when you hire us to handle your sewage and drainage repair and maintenance needs that the job will be done correctly and we will back up our work. Sewer and drainage problems do not always occur at the most convenient of times. In fact, they often occur at the most inconvenient of times. This is why we are available to provide service 24 hours a day. In fact, we have radio dispatched vans in our fleet, allowing us to dispatch vehicles to your location as quickly as possible. When you choose Perfect Sewer and Drain Cleaning, you can count on receiving quality service and competitive rates. If you are in need of sewer and drain cleaning in Soho, give us a call at 718-241-4200. We will be happy to provide you with an estimate. 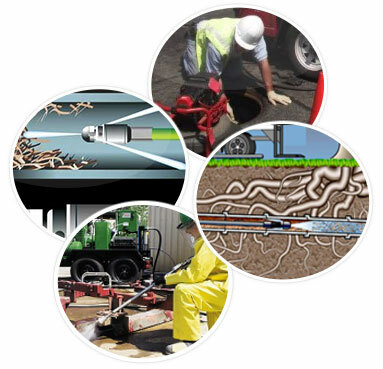 When you need dependable, qualified sewage and drain services, look no further than Perfect Sewer and Drain Cleaning.